You have seen it in comics. You have seen it in mobile RPG game. 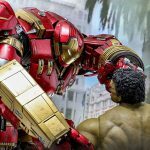 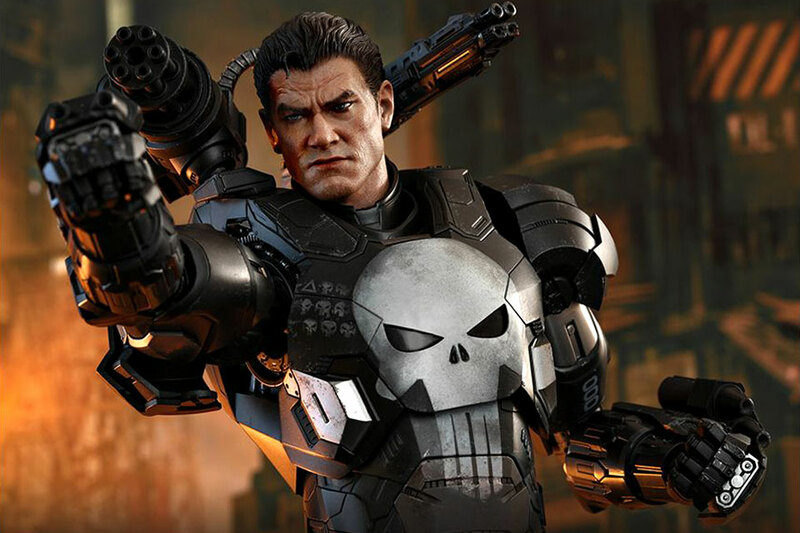 Now meet the Punisher War Machine sixth scale collectible figure from Hot Toys, inspired by the Marvel Future Fight mobile video game. 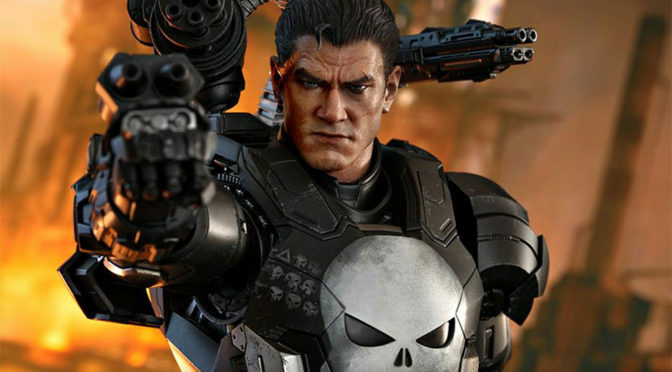 The in-game Punisher in James Rhodes’ armor was in-turn inspired by Marvel Legacy story line for The Punisher #218, entitled The Punisher: War Machine. 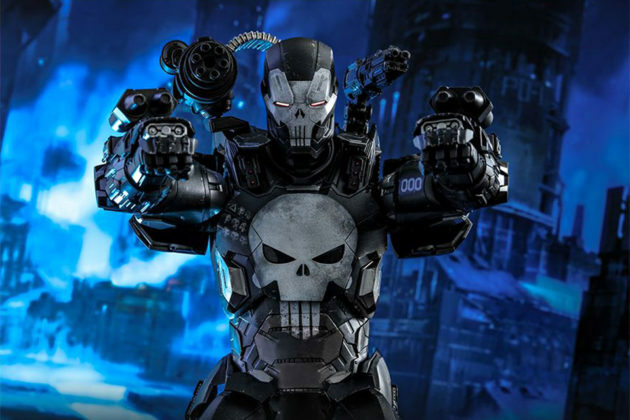 Not only is the Punisher War Machine collectible action figure is real and it is presented in diecast material to boot. 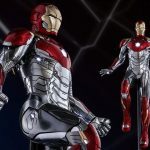 Towering at 32.5 centimeters (12+ inches), Hot Toys Marvel Future Fight The Punisher (War Machine Armor) 1/6th scale collectible figure features a newly developed head sculpt based on the appearance of The Punisher in the game, along with an interchangeable highly-detailed helmeted head with LED light-up function because, what’s an Iron Man-based suit without light up function, right? 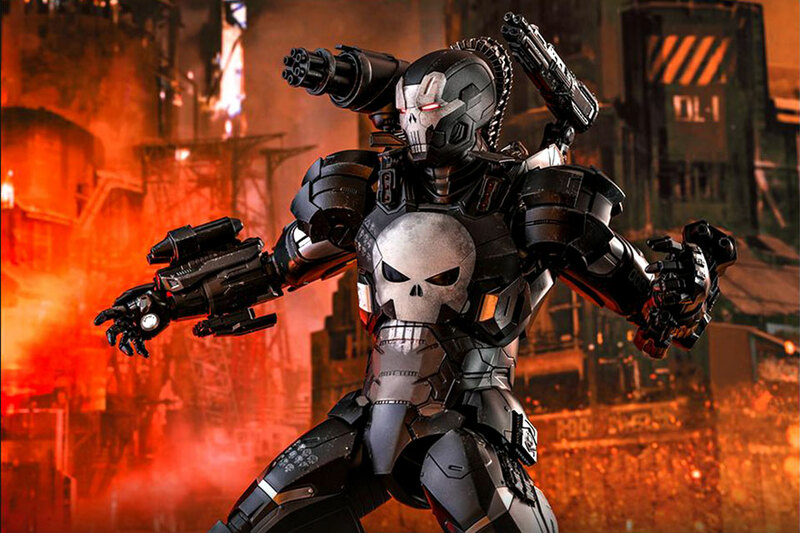 If you don’t already know, after Frank Castle snitched James Rhodes’ armor, he took the liberty to decorate it with his signature white skull motifs and as such, white skull motifs are what you will find on this delightful figure, along with metallic black and silver colorway in the requisite weathered look. 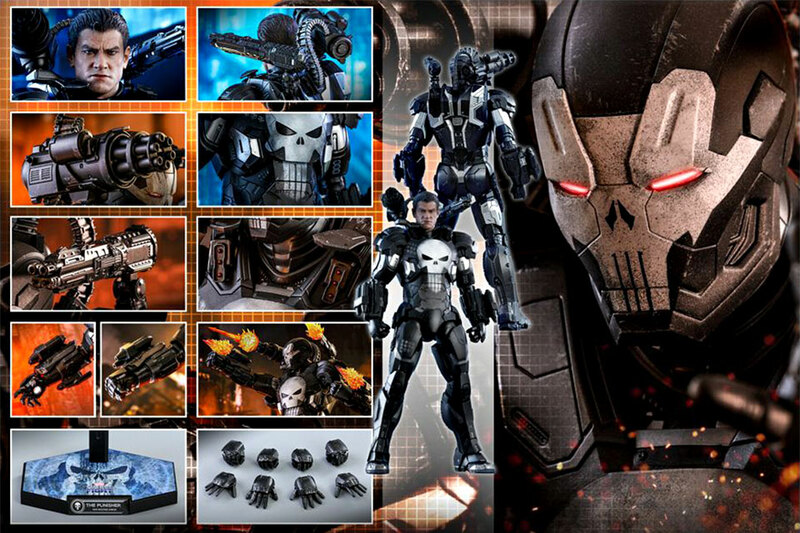 Other features include LED light-up repulsors, a mini-gun on shoulder with an ammo belt, an articulated back-mounted shoulder cannon, attachable real-life thrust fire effect accessories and finally, a specially designed figure stand, so you can display Frank Castle in War Machine armor in all its glory, while 30 points of articulations let you customize the pose however you desire. 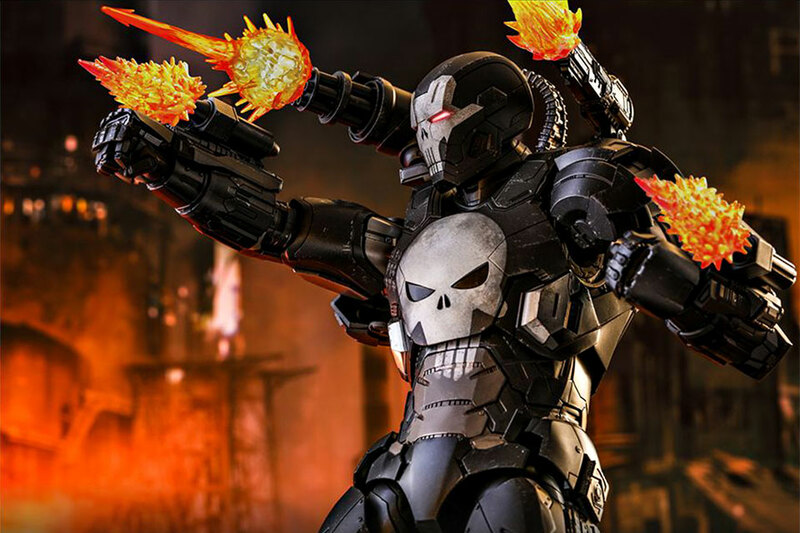 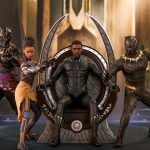 You can learn more about Hot Toys Marvel Future Fight The Punisher (War Machine Armor) 1/6th scale collectible figure over at Hot Toys website HERE, or if you prefer, you can pre-order it from Sideshow for $392. 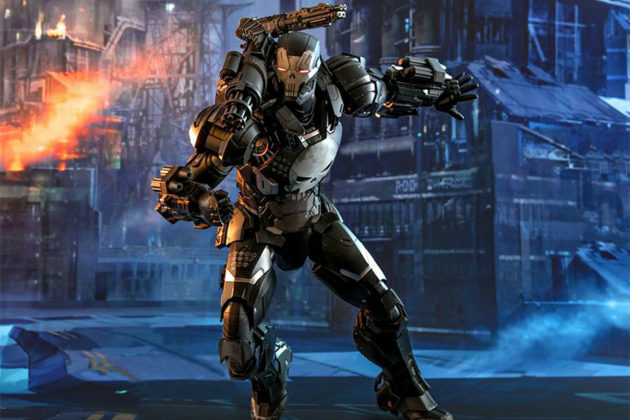 Some words of warning though; like many Hot Toys pre-order, this little guy won’t be dropping anytime soon. 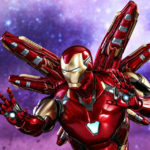 In fact, it will only arrive sometime in January-March 2020.